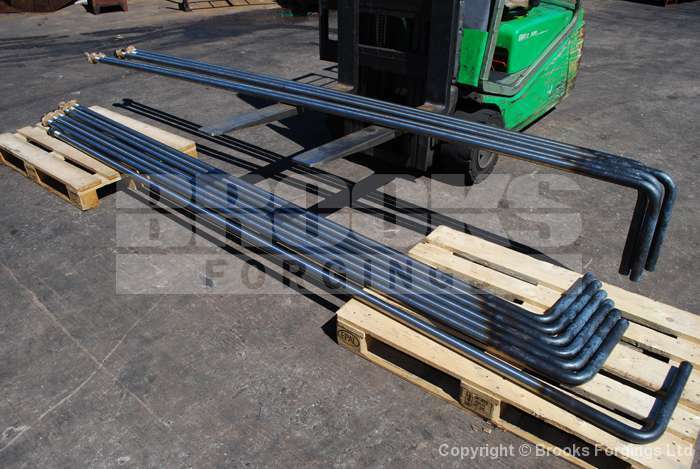 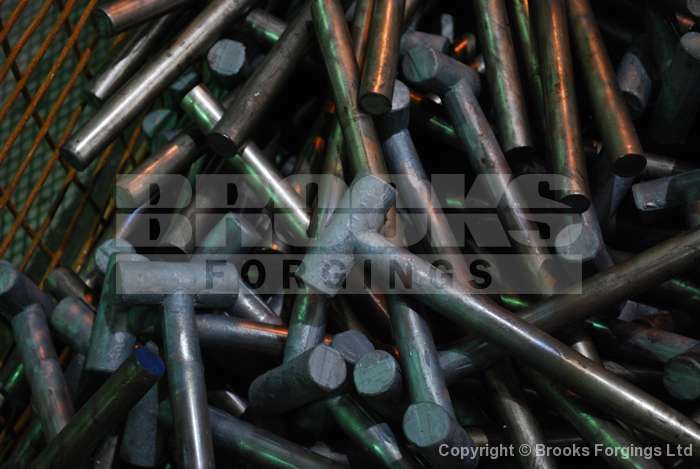 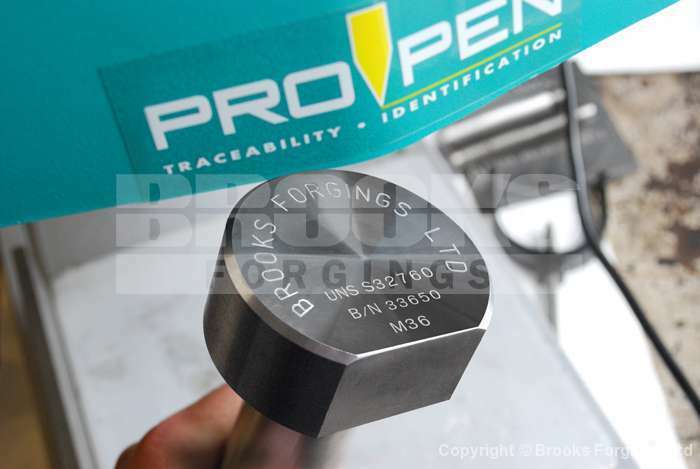 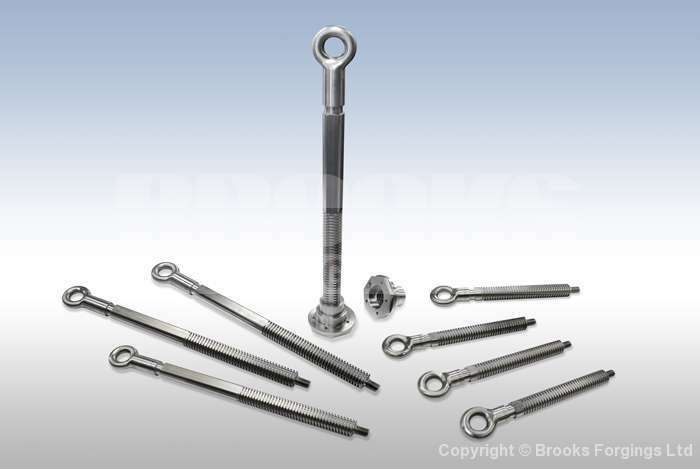 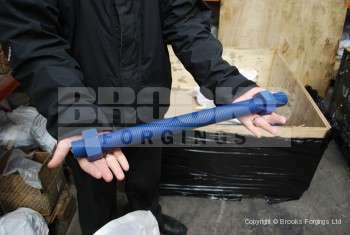 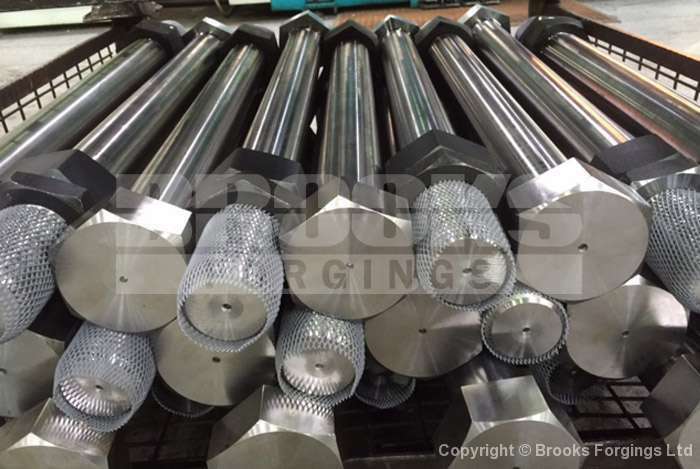 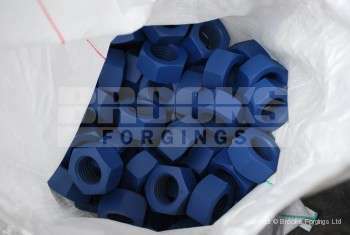 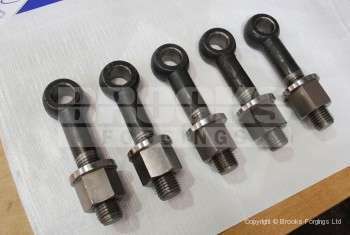 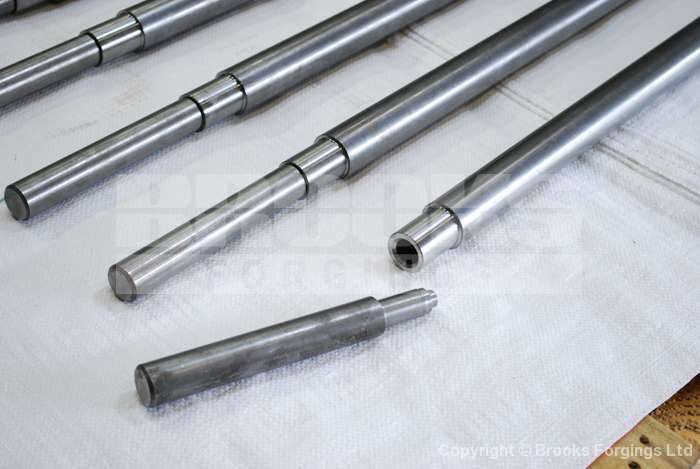 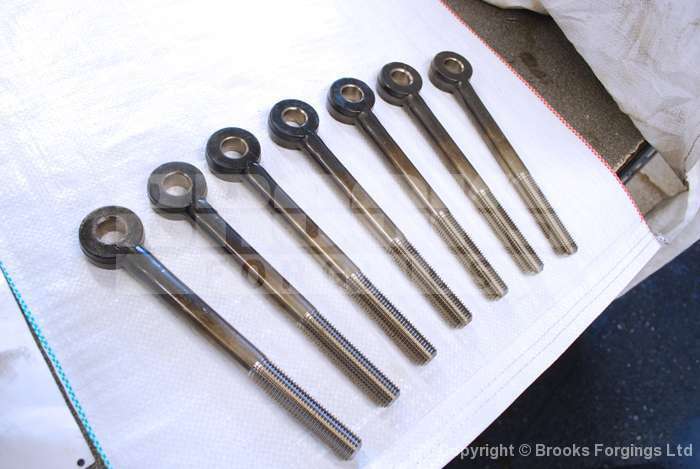 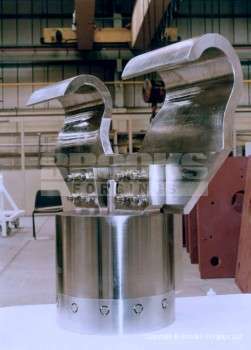 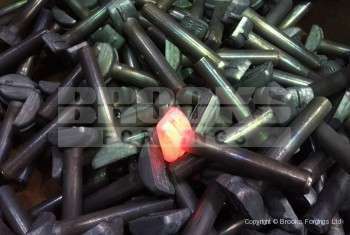 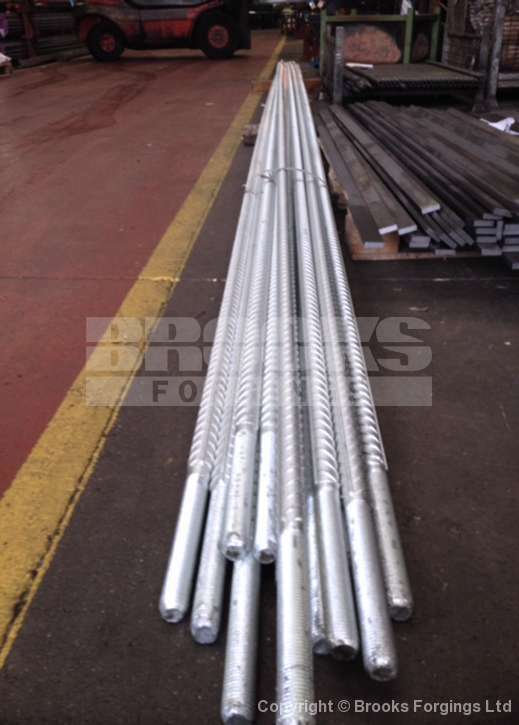 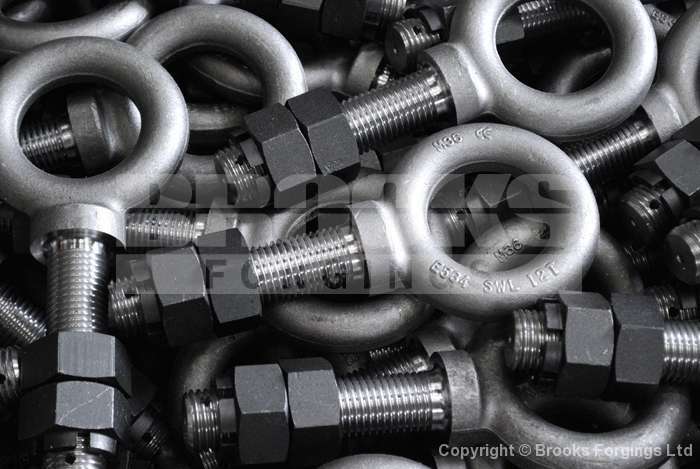 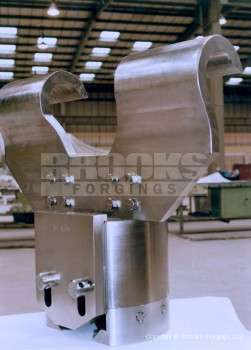 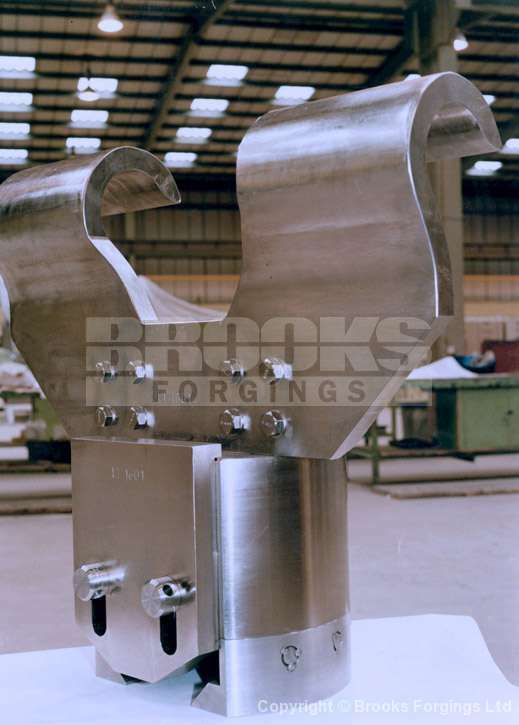 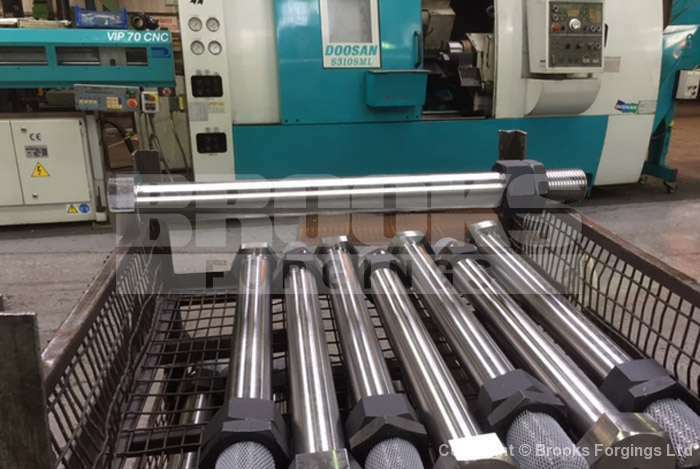 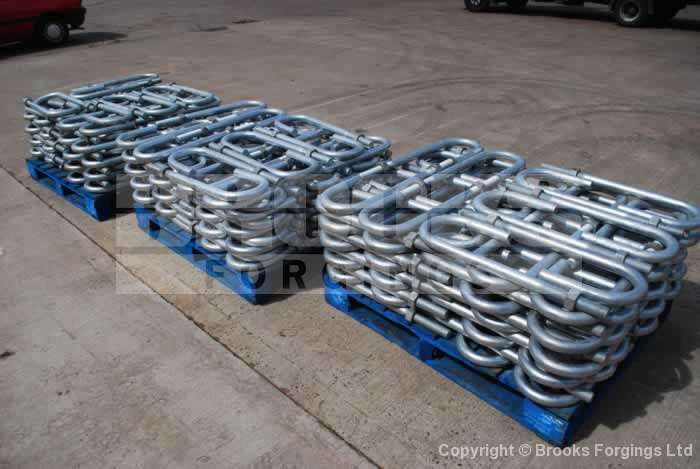 Special Bolts & Fasteners UK Manufacturer - ©2019 Brooks Forgings Ltd.
We are one of the UK’s leading manufacturers of Forged and Machined fastener components. 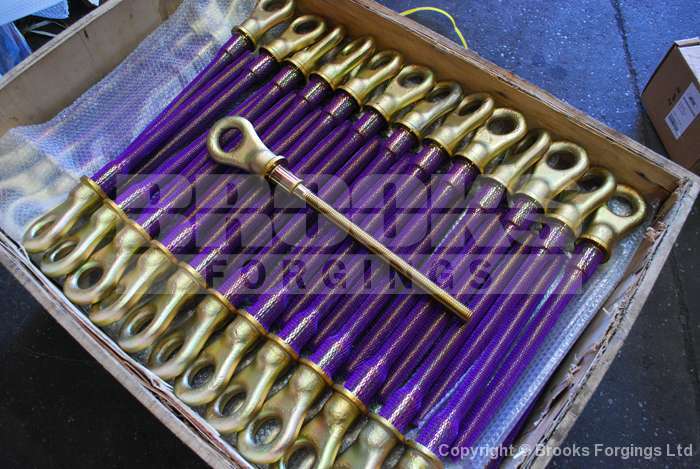 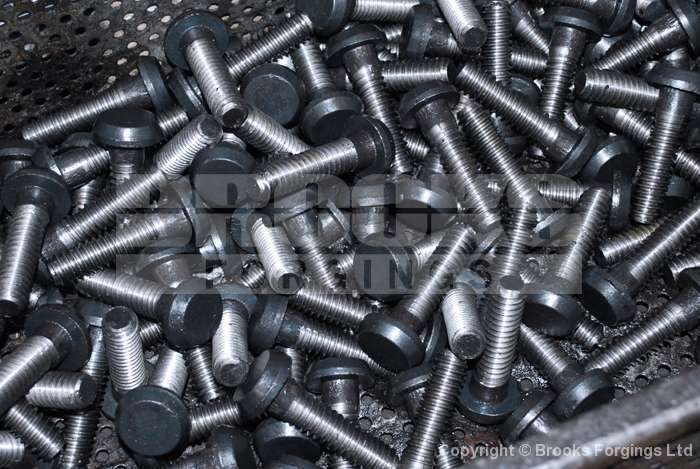 With our extensive in-house manufacturing capabilities we are able to produce standard and special bolts and fasteners to suit customer specific requirements. We are able to supply many variations of hot forged head styles for the manufacture of standard and complete special fasteners and bolts. 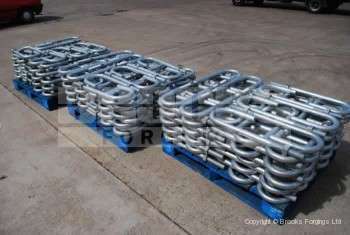 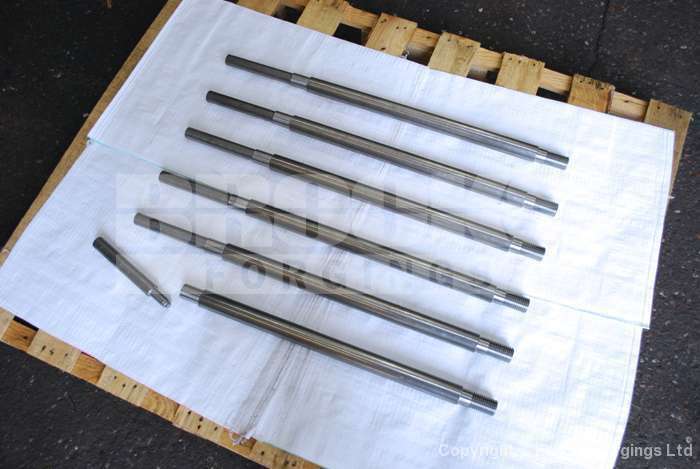 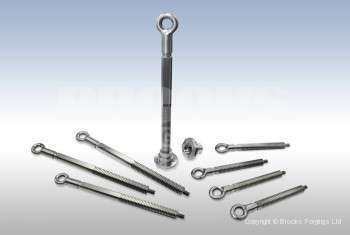 These include Tee Bolt Round Head, Tee Bolt Square Head, Cheese Head Square, Round Tapered, Tee Square, Tapered Oval, Raised Tapered Oval, Cup Headed, Cup Square, Spill Plate, Heavy Duty Square and Countersunk Square. 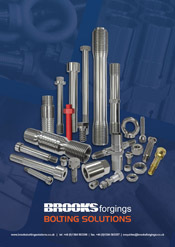 Download a copy of our Bolting Solutions brochure for future reference. 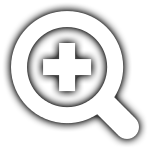 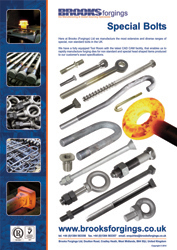 A brief overview of our Special Fastener product range.